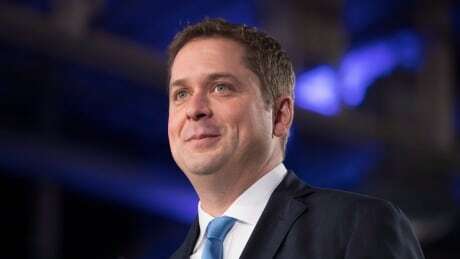 Conservative Leader Andrew Scheer will take questions from the public at a town hall event in Toronto on Saturday. CBC News will stream the event live and provide analysis starting at 6:15 p.m. ET on CBC News, CBCNews.ca and CBC News's social channels. The town hall tour by the prime minister and the leader of opposition comes ahead of a federal election later this year. The various parties are soliciting feeback to help them craft the policy platform they will present to voters in October.